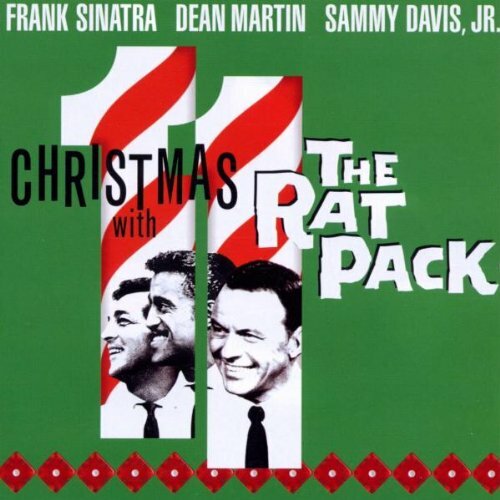 Download "Frank Sinatra - Hark! The Herald Angels Sing" for FREE!! !